At the same time, sit up guard for the advanced students is similar as it is the link of getting your de la riva guard passed and the one of the many solutions is to switch to the sit up guard. 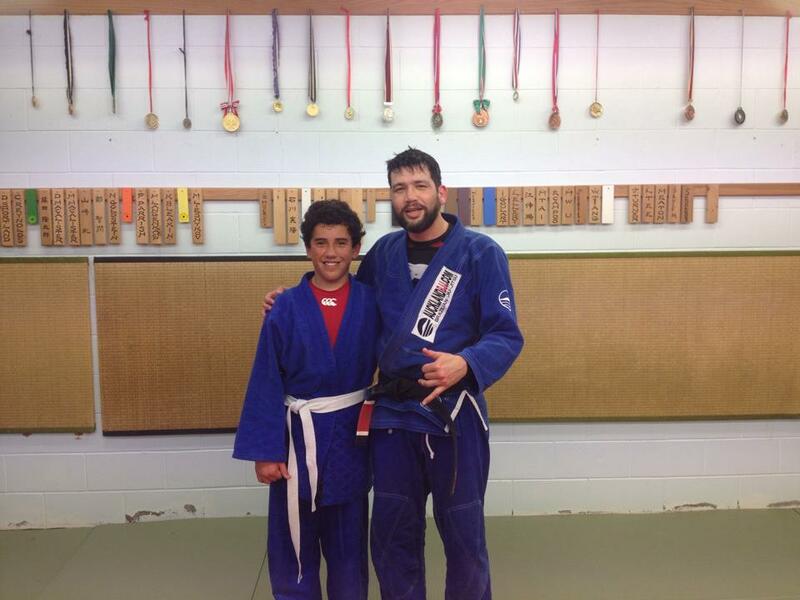 Ben also taught the basic and fundamentals of how to walk in proper Judo stance to avoid but also set up throws. We also experienced a milestone with Dom training with us for 1 year. Awesome to train the new generation. P.S: that is an old picture and Dom has grown a few inches and kilos by now. with many medals I must say. Open mats at citybjj (from 10 am) or Judo at Judokong at 11 am.